Xiaomi Redmi Go comes at Rs 4,499 with Rs 2,200 Jio cash back offer. 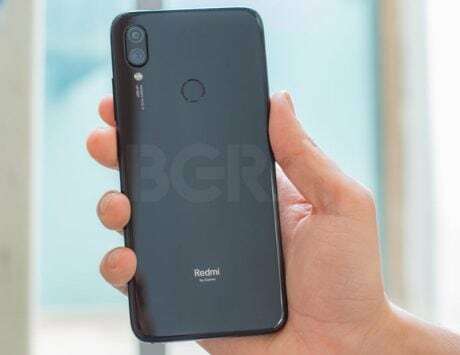 Xiaomi is practically selling its entry-level Redmi Go smartphone everyday in India. There is another flash sale today at 2:00PM on Flipkart as well as mi.com. The Android Go edition Xiaomi Redmi Go will cost you Rs 4,499. The handset runs Android 8.1 Oreo (Go Edition) OS, which is specifically built for smartphones with low RAM and memory configurations. In terms of bundled offers, Xiaomi partnered with Reliance Jio for the Redmi Go to provide cash back worth Rs 2,200 and up to 100GB of free mobile data along with the phone. 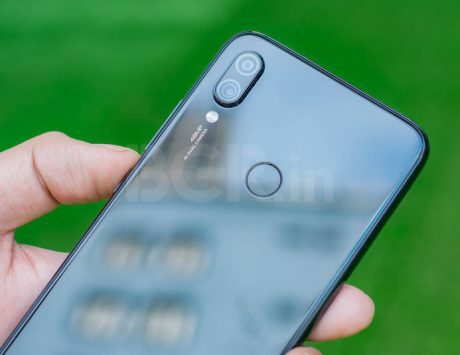 In the photography department, Xiaomi has added an 8-megapixel primary rear camera with 11-scene mode detection, Auto-HDR, and LED flash. For selfies, there is a 5-megapixel camera onboard that also supports video calling. Connectivity options on the device include 4G VoLTE, dual-SIM card slots, Bluetooth v4.1, FM radio, micro-USB port, GPS, Wi-Fi, and 3.5mm audio socket. 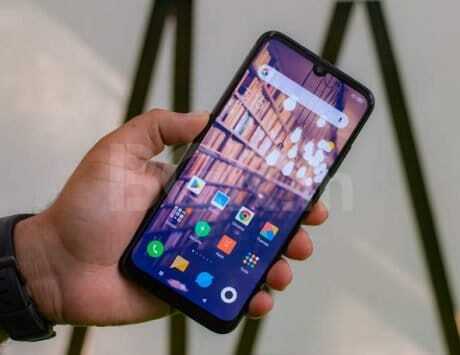 The Xiaomi Redmi Go is backed by a 3,000mAh battery, which according to company’s claims is good enough for 12.5 hours of 4G calling and can offer standby up to 10 days in one charge.